We stock a wide range of climbing gear, pop in store to have look. 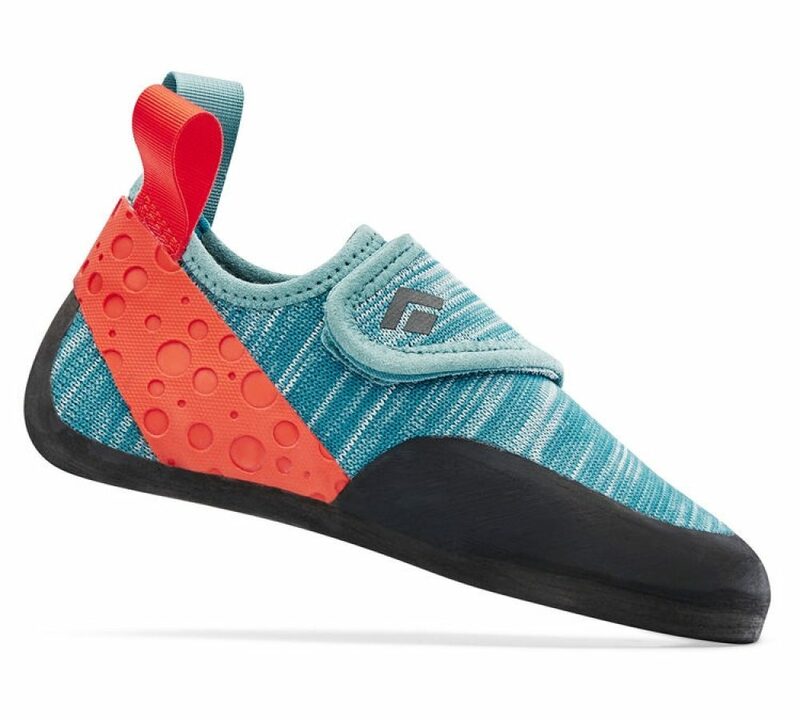 Designed for the young crushers of the world, the Kids’ Momentum climbing shoe is the perfect shoe to get your kid up the wall. Not only do they look super cute, but they also are designed to make climbing for your youngster as easy and as comfortable as possible. The velcro closure system means that this shoe is easy on and off and the Engineered Knit upper ensures the shoes remain breathable and sweat free in the Durban humidity. The BD Momentum has fast become a best seller at Southern Rock. Some say the sleek black design makes you climb two grades harder. All we know is that these shoes are as good as they look. But on a serious note, the Momentum keeps to the hallmarks that Black Diamond is famous for, namely; innovation, quality and attention to detail. This is evident in areas the toe box of the shoe where a micro-fibre liner was fitted to minimize stretch and maximize comfort. Without a stitch out of place, these shoes are perfect for anyone that is looking for a good all-rounder that doesn’t break the bank. 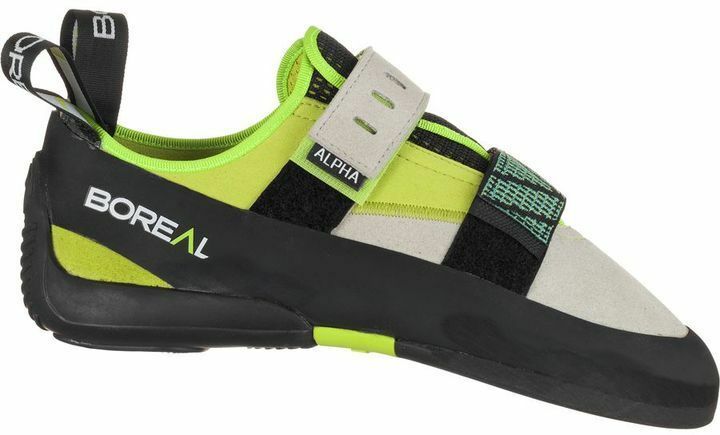 The Alpha is the latest in our shoe line up and is one of the top contenders for comfort and affordability. In general, the affordable shoe range has a common trait of having a stiffer midsole and toe box. This often results in a loss of sensitivity and a feeling of disconnect from the wall. 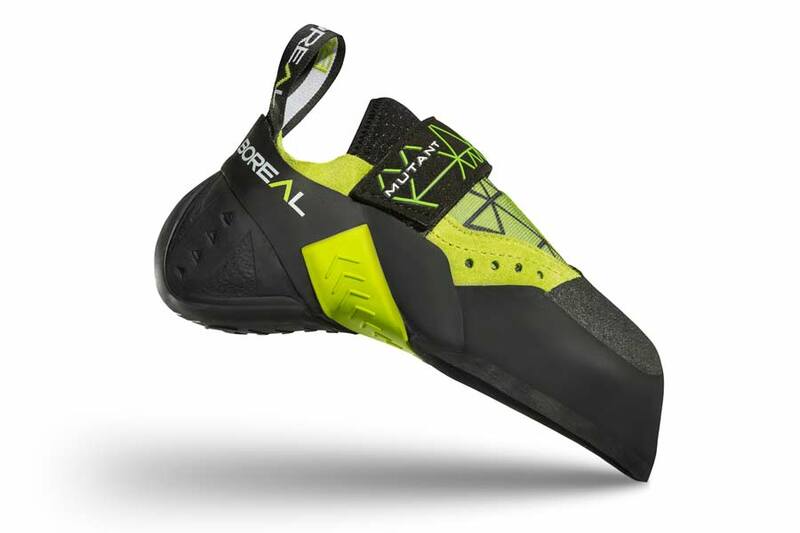 But, the Boreal Alphas have been surprising in that they are comparatively softer than competing models. This makes the shoe ideal for beginners learning to trust their feet. 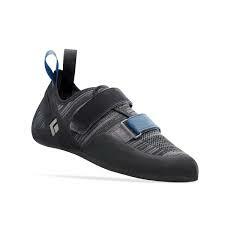 We recommend this shoe to beginners or as a comfortable and inexpensive second pair to more advanced climbers. The Mutant’s stand out as one of the softer and more sensitive shoes available in South Africa. It is quite surprising how sensitive these shoes really are and you can feel the power directed to your toe from delicate smears to pulling through steep roofs. The toe box is also quite square which will make the shoes a bit more comfortable for someone with a broader foot. However, the sock-like upper makes the shoe quite a squeeze to get into. But don’t let that put you off the shoe once they are on they are a force to be reckoned with. The Focus is the latest shoe to hit the market in SA. 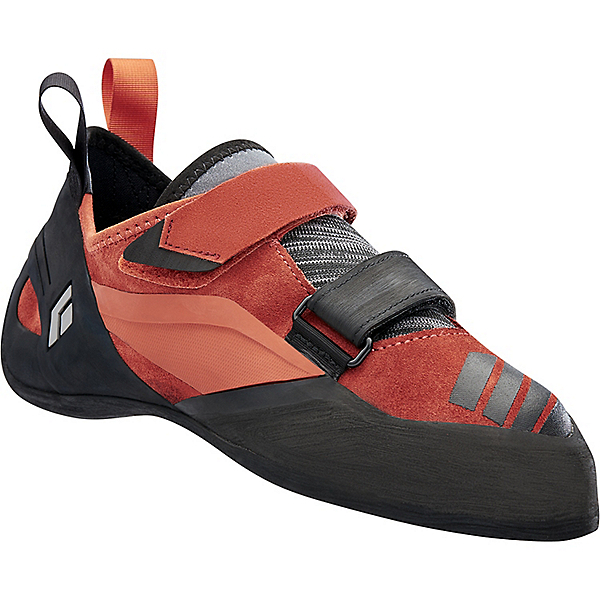 The shoe is designed for high-end sport climbing and bouldering that require surgeon-like precision. The nature of Kzn climbing (standing on matchstick sized footholds), means that these shoes will be the perfect shoe for crushing your project. We have high hopes that the Focus will become the tool of choice for high-end sport climbing in KZN in the years to come. Come in and chat to us for some expert advice. Southern Rock stocks the best brands in the business and if we don’t have something … we will find it for you.